Preheat the oven to 180C. Grease and line a large loaf tin. In a large bowl, combine the flour, coconut and sugar and make a well in the centre. Combine the egg, oil, coconut cream and banana in a bowl. Add to the flour mixture and combine gently. Add the dates and mix. 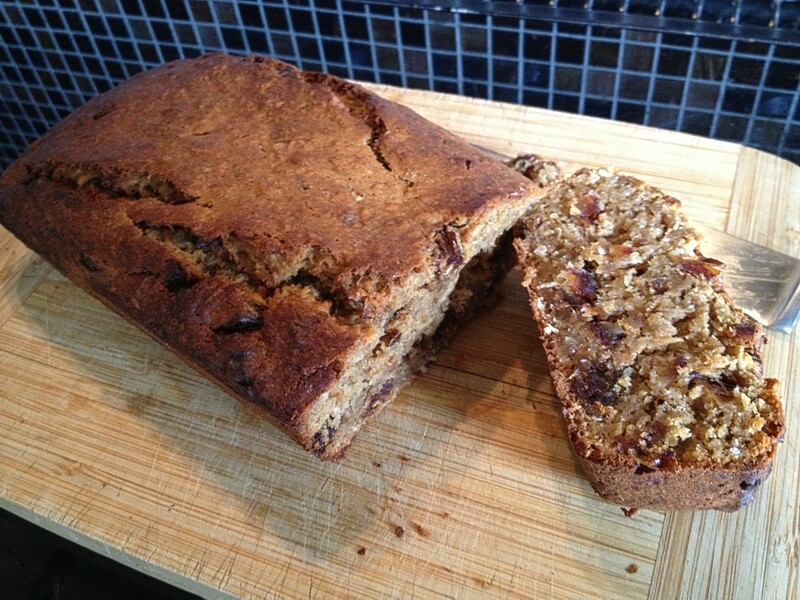 This is a great quick and easy recipe for using up those ripe bananas and it is so moist it does not need anything on it.